Offering upcycled and professionally refinished vintage furniture and custom art designed to fit with today's modern home and style. Girl UPcycled Studio offers professional paint finishes for furniture & home décor as well as custom Artistic Services that bring the personal touch to your painted pieces. Find Zanesville's original "Splatter-N-Chatter" classes & Paint Parties and the DIY Paint Finish workshops. You can expect to find all handmade products within our local Studio such as creamic jewelry and decor, Handmade candles, UPcycled Jewelry and many unique crafts targeted towards your home decor needs. Find the all natural clay-based mineral chalk style DIY Paint products here as well to create your own creations for your home! Find a variety of (often times Vintage) UPcycled Furniture, home décor and artistically enhanced pieces throughout the studio! Want to start your own project? 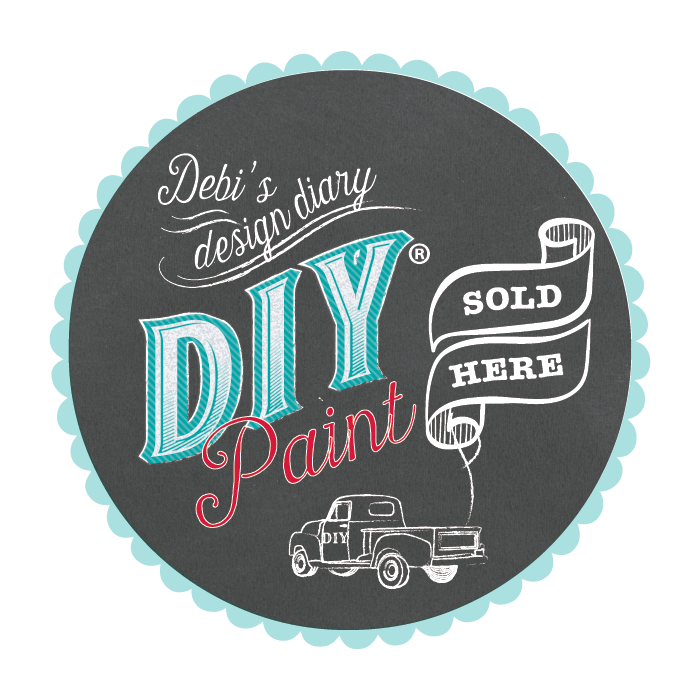 Choose from an assortment of waxes, finishes, and 27 different colors of Paint from Debis Design Diary Chalk based DIY chalk type paints, simply named DIY Paint! Girl UPcycledoffers an array of services including Custom professional Paint Finishes on your pieces of furniture from your home as well as artistic and personalized detailing on furniture and décor from my studio. . If you have a piece that needs a new look, just contact me to drop it off at the studio and we will perform a custom upcycled paint finish just for you and your personal taste! Are you a DIYer that likes to get your very own hands in a project? Then this is the place for you! We offer classes and workshops of all kinds both in studio AND now online! Visit our "Classes and Calendar" pages to choose a class that's just right for you! We proudly sell and use the fabulous all natural clay based "Chalk Style" DIY Paint from Debis Design Diary, they are absolutely the most beautiful texture and colors! Do YOU know you ARE an artist? Yes, YOU are! Offered on my website-Learn this easy step by step vintage truck design (offering 2 bonus looks one for summer one for winter) in just about 20 minutes or so with the most simple instructions! ONLINE WORKSHOP: Paint like a PRO! 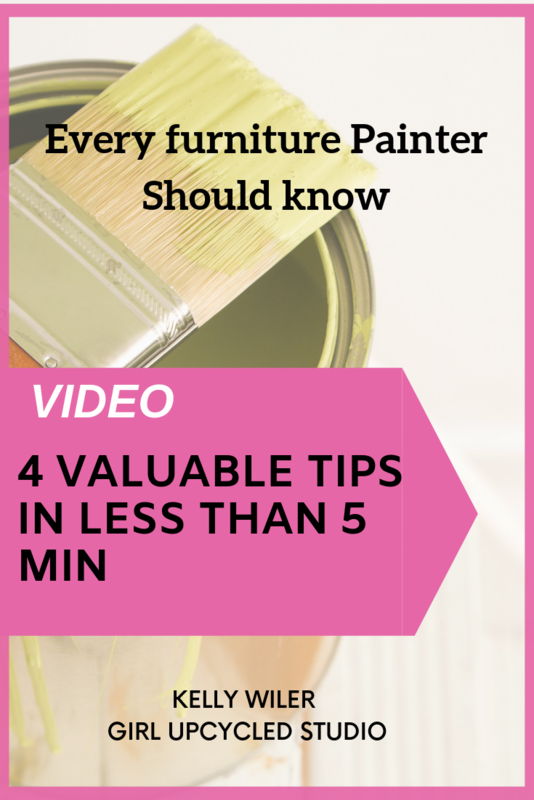 Do you want to know how the pros get that rich color and texture when they paint? Or maybe you're a creative entrepreneur yourself and want to learn a new paint finish for your furniture or home décor to upcycle and sell at your own store? This is the paint finish that coordinates perfectly with most any design style from Cottage or Boho Chic, Old World Tuscan or even the popular Farmhouse Style! In this detailed online workshop you will be guided step by step as I share with you all my tips, tricks and secrets to achieving my most sought after paint technique finish that I myself offer in my own store. This is the technique that is my best AND fastest selling finish to date. So no matter if you are the DIY'er that likes to upcycled in your own home or a professional looking for new ideas, techniques and finishes to learn, this is for all of you at all levels. So excited to finally be able to offer my most sought after Texturized Paint Technique that I offer in the studio and now to all of you that have been requesting it from my social media sites as well!